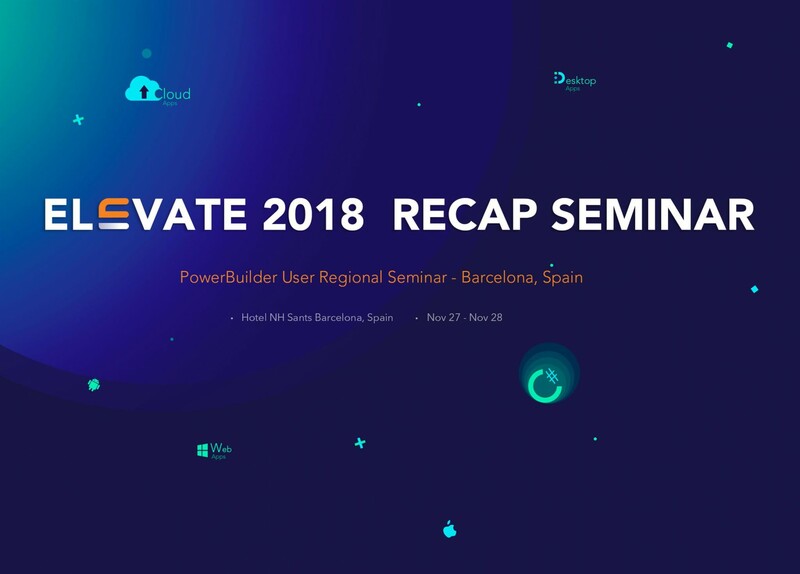 Opening Sessions: Elevate 2018 conference keynote recap along with technical demos of key new features in PowerBuilder 2017 R3 & 2018. New features to be demonstrated will include REST/JSON, strong encryption, authentication tokens, PDF security, UI modernization, and C# DataStore. Technical Sessions: Deep dives into the key new features of PowerBuilder 2017 R3 & 2018 and PowerServer 2018. These sessions are a combination of lecture and exercises that are illustrated with code samples and working applications. Recommended audience is PowerBuilder developers. The seminar will be primarily in English, including the opening and technical sessions. If you are located in Europe and were not able to attend the Elevate 2018 conference in the USA, please join us in beautiful Barcelona to get the latest information about Appeon products, and also to elevate your apps, skills, and contacts. 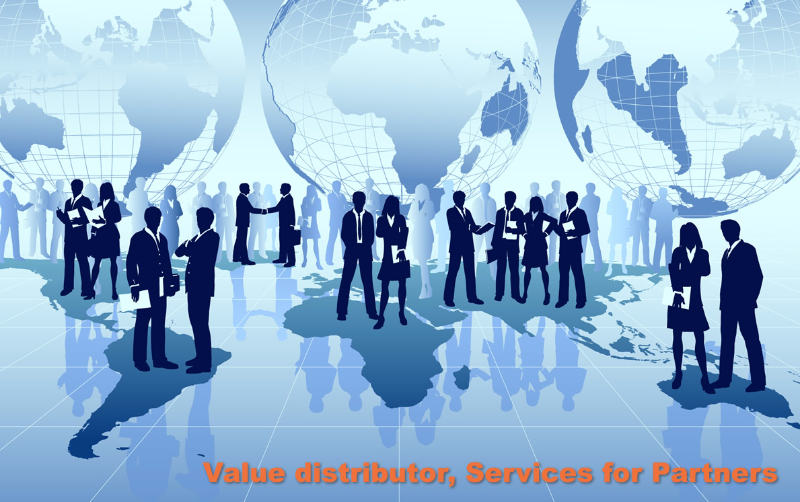 The seminar of November 27 is free and offered by Software Products Italia (www.softpi.com/en) with Appeon’s (www.appeon.com) support. However, registration is required ASAP for organizational reasons. We’ll be happy to meet with you one-on-one to discuss your needs or answer questions related to PowerBuilder and Appeon solutions. The technical sessions of November 28 costs €150,00/person. You can choose to join the seminar only, the technical sessions only, or both. GENERAL INFORMATION AND ORGANIZATION SOFTPI – email – www.softpi.com.